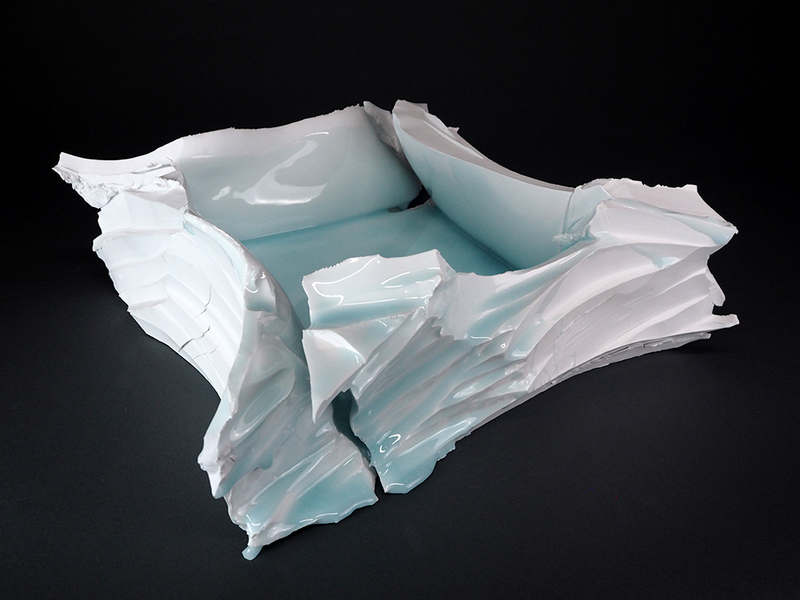 07/07/18 | Celadon: KATO Tsubusa — Dai Ichi Arts, Ltd. In Asian countries, it is custom for collecting to be an intimate affair. You enjoy and treasure your pieces by holding them, playing with them, and using them. Japanese aesthetic places emphasis on the handling of the object, and particularly values how the patina changes as it is physically passed down from the hands of one generation to another. Many Japanese ceramic artists believe that they only create 90% of an object's beauty, while the remaining 10% can be achieved by the beholders. 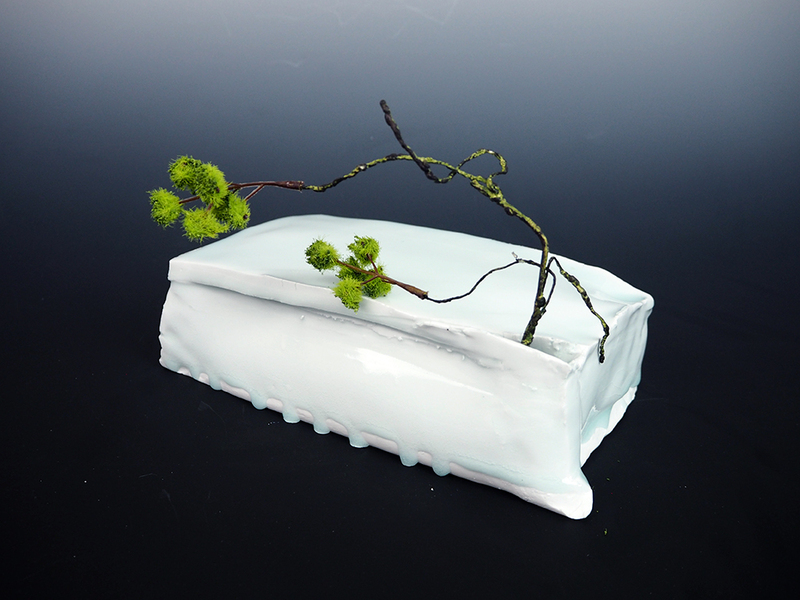 Why not bring out a cool celadon piece by Kato Tsubusa on a hot and sizzling summer day? Kato's works are even more attractive when activated, serving foods or displaying flowers. No wonder Kato's sculptures are the darlings of many restaurants in Japan. Food on Kato's works is more tasty and dazzling, I promise you! Have fun in the summer days, and keep your creative juices running.